After you have kids, it can be very hard to juggle the balance between being a Mom, a Wife, an Employee, and even a Friend. 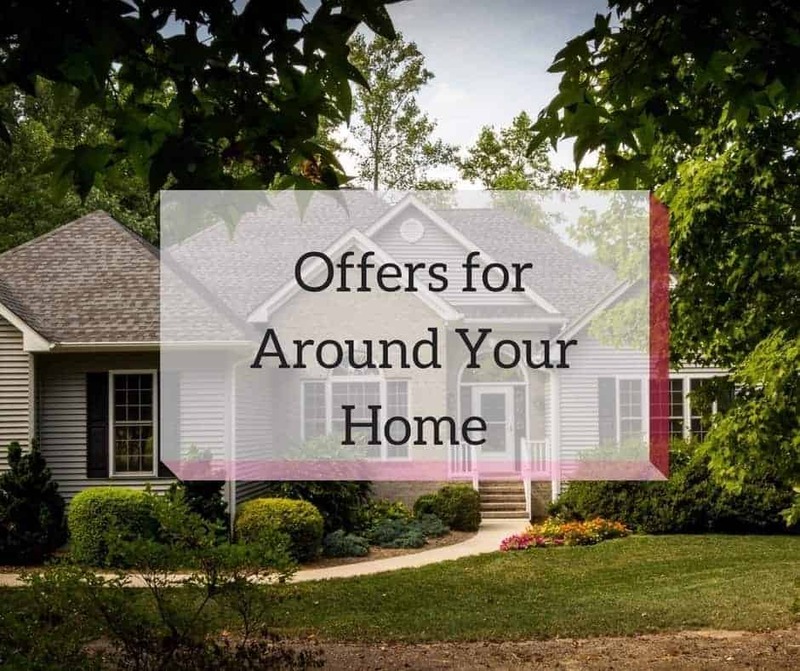 You might feel like you are being pulled in thousands of directions and it can be hard to find a good babysitter to watch the kids that is reliable. What’s a Mom or Dad to do when you have a last minute work meeting come up or a friend in town you haven’t seen in years when you have no family in town? 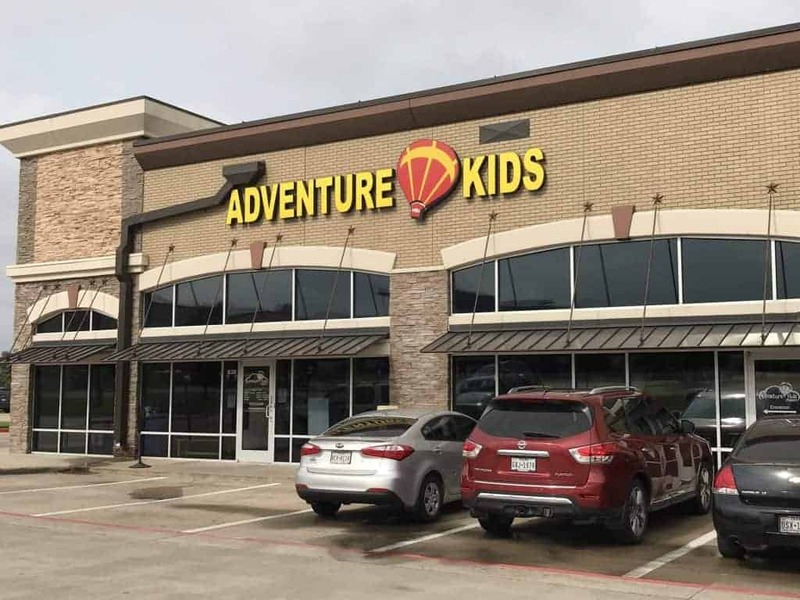 Enter Adventure Kids Playcare. They are your guilt-free childcare when you need it! Can you think of some times when you are in need of some drop-in day care services? I certainly can! Here are just some ideas! The list can keep going on and on! 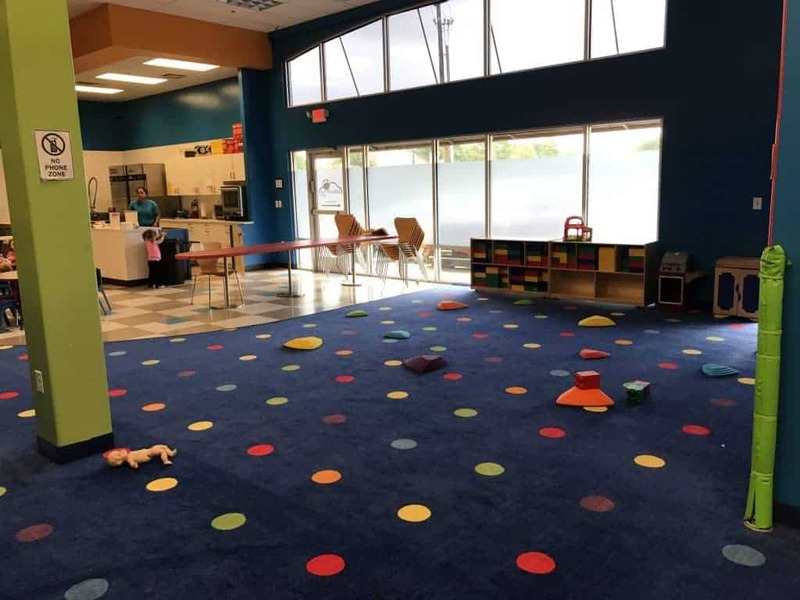 I recently tried out Plano’s Adventure Kids Playcare and the Staff and Center were wonderful!! 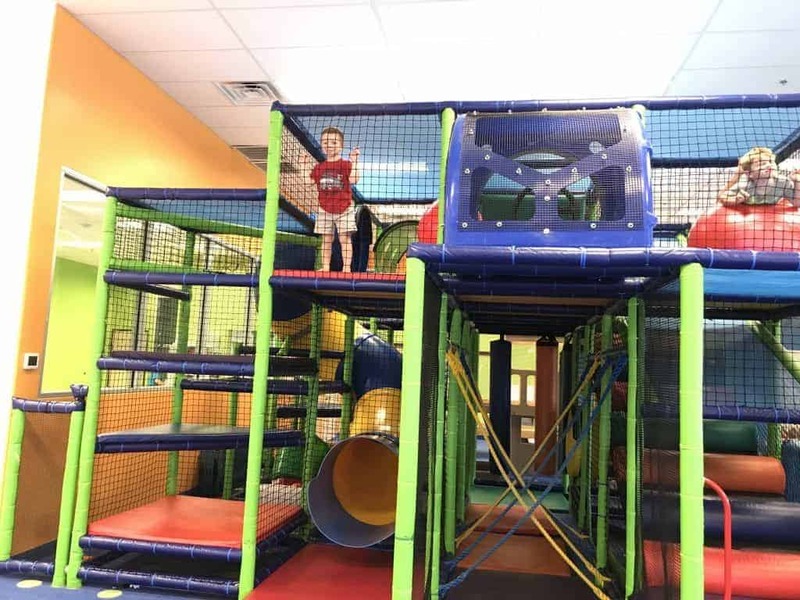 My little guy was thrilled to see a huge play area filled with slides and climbing areas and even fun games. He ran away from me so fast, he didn’t even say goodbye! 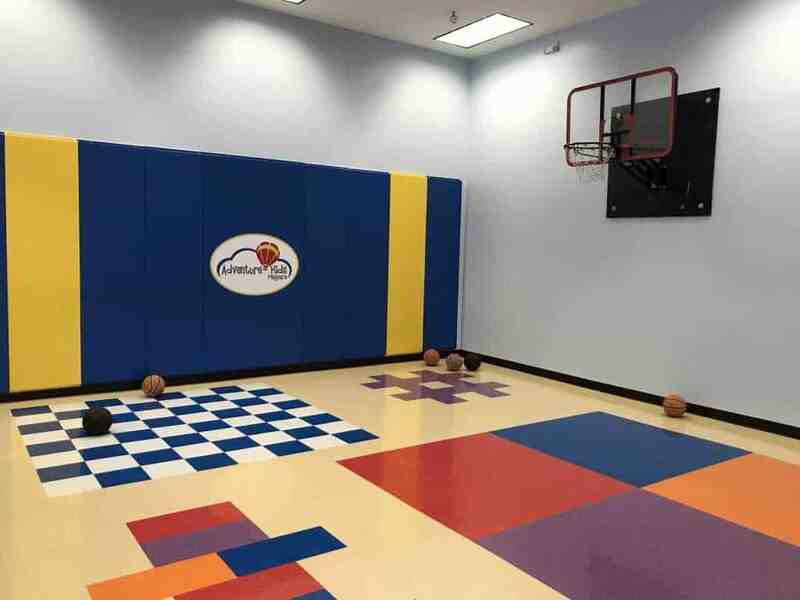 The center is great for so many ages groups and sectioned off appropriately for younger kids (babies/toddlers). They even have a preschool designated area where they do curriculum lessons and some sort of an art activity each day. They also have a nice kitchen and eating area where kids will eat snacks and lunch/dinner. Parents can send lunches/dinner or pay an additional fee for this to be provided. Guess what? They also do parties and Parents Night Outs! This is a great time to start and get signed up. 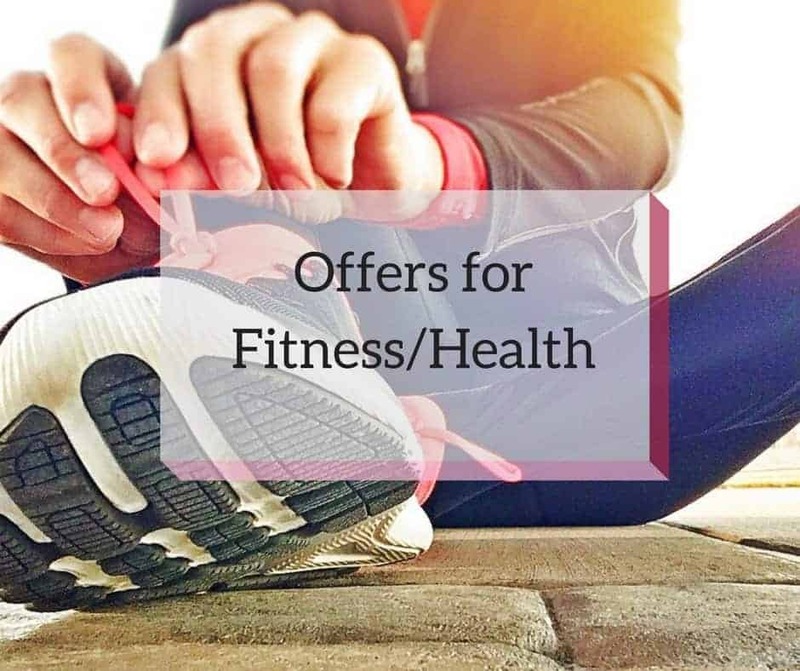 For more information about rates and hours for the Plano location, please visit the Plano site or the main site for more locations and hours. Like the Plano location on Facebook for more information. Did you know they have a great referral program? If you refer a friend that has never used Adventure Kids Playcare before, you will get 1 hour of childcare for FREE! Your friend will get $10 off the price of a new membership.